Our careers fairs and free online advertising service will enable you tap into our pool of highly trained students and graduates, and raise your profile as an employer of choice. As a Russell Group university and one of the top 15 research universities in the UK, we attract exceptional students. As well as gaining excellent academic credentials, our students develop a wide range of practical, industry-focused skills and experience that could enrich your business. Our courses encourage students to think creatively, solve problems and work as a team, equipping them well for the workplace. Great experience as always – the Events Team are helpful and responsive. 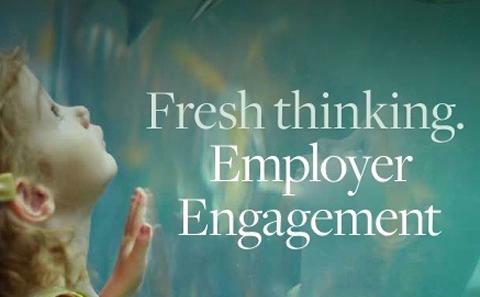 Talk to our students face to face about placements, internships and graduate recruitment opportunities. 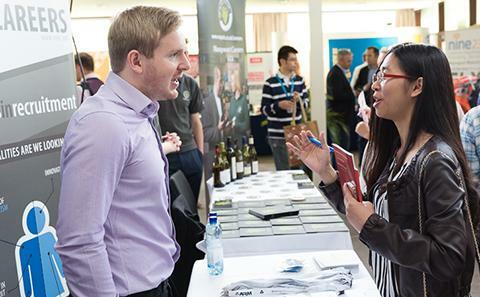 Our careers fairs are promoted widely on campus and attract large numbers of motivated students. Careers fairs are an excellent opportunity to build a talented pool of candidates for your current and future resource needs. You’ll also be able to evaluate the competition and network with other businesses from a range of sectors. 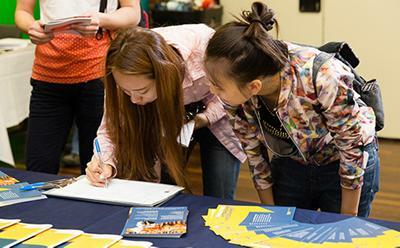 Our events include fairs for specific career paths or sectors, for example finance and management or information technology, science and engineering, putting you in touch with a target audience of students who have the right skills for your roles. Promote job opportunities all year round to our pool of 23,500 students and many more graduates via our Employer Portal. It is free of charge, easy to use and gives you the freedom to add and edit adverts as you need. To discuss opportunities for student recruitment, email the Careers and Employability Service team or call +44 (0)23 8059 3501.